אֵין גַּם אֵיפֹה לִהְיוֹת ערִים. לְלַוּוֹת עוֹד חָבֵר שֶׁהָלַךְ אֶל הַנֶּצַח. עַל "מָה שֶׁקּוֹרֶה, לְמִי שֶׁעָזַב אֶת הַדֶּרֶךְ"
I only listened to the first few minutes of this shiur, so I cannot vouch for it, but it is based on my "Forks in the Road" essay - to be found at http://www.aishdas.org/rygb/forks.htm. 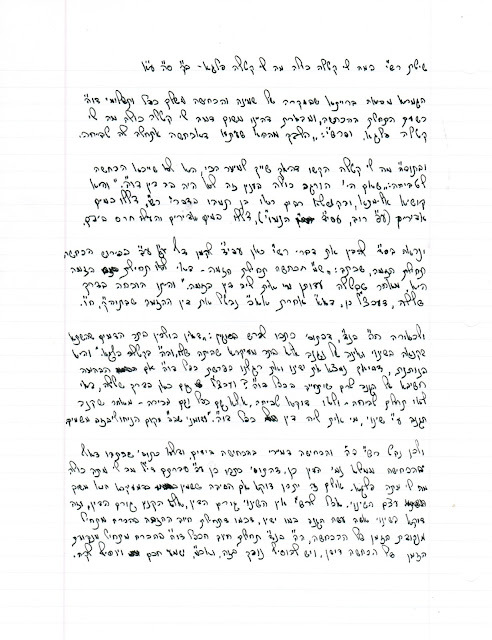 Thanks to the Maggid Shiur for his kind words! to which the backstory, from a reliable source, is that this innocent girl struggled through her school career with learning disabilities. When it came to getting accepted to high school she had a very hard time. Her parents had to beg to get her accepted. Finally one school agreed to accept this girl. A few weeks into school the principal called up this girls parents to inform them that she is being kicked out for various reasons. One of those reasons is that this girl ate in the pizza shop instead of taking home the pizza to eat it at home. You can imagine what her other infraction were all about. Her parents tried sticking up for her behalf but they were talking to the wall. Her parents were horrified and devastated. They begged the school to keep her until they find a different school that would accept her and keep her dignity. The school refused to listen. This broke this poor girl completely and her parents relate from there on it was downhill. She was out on the streets with no school and found friends who finally accepted her and saw her talents. Those friends weren't in the best shape either. However she was still in deep pain, and therefore she hooked up onto drugs which was like a bandage to her boo boo. She liked the way the drugs left her feeling and it became her new escape. Her parents tried everything in there power to ease her pain. She had just come home from rehab after being there for 2 years. Despite all of that she couldn't fight the demons of pain and she succumbed to drug overdose. I am learning Bava Kamma b'iyun with my chevrusa, Reb Moshe Klein. 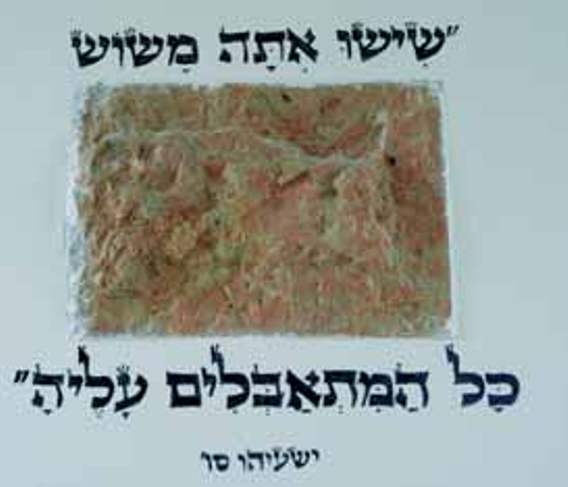 He noted that the hadlokos for R' Shimon bar Yochai on Lag b'Omer could be very nicely connected with this Mishnah and Gemara. I spent some time last night and did not find anyone remark this obvious connection! Strange! 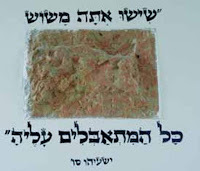 on Zmanim of Alos HaShachar and Tzeis HaKokhavim. Thanks Ari Rosman for recording!